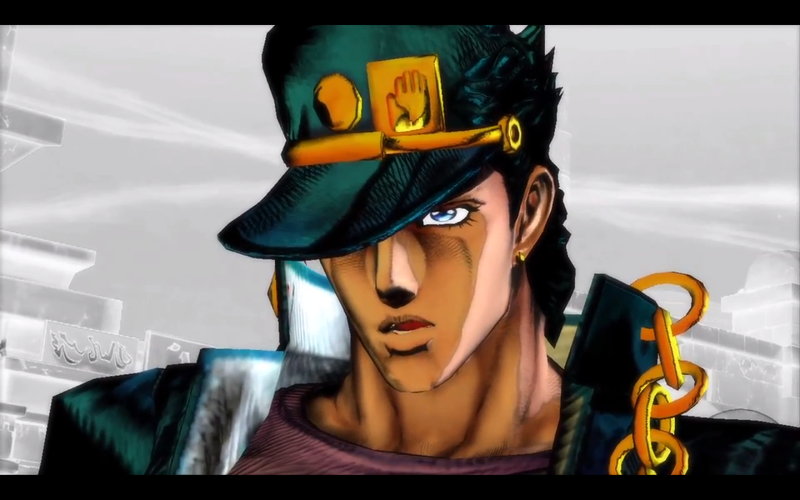 JoJo's Bizarre Adventure: All Star Battle is set to release in North America this year through digital distribution. Bandai Namco has made limited physical copies available for pre-order. At Club Namco, you can pre-order limited physical copies of the North American version of JoJo's Bizarre Adventure: All Star Battle. The game is priced at $49.95. The maximum number of copies that can be shipped to one household is three. The game is available in Japan exclusively on PS3. All Star Battle will remain a PS3 exclusive when it hits North America and Europe, barring any last minute decision making at Bandai Namco.